Nowadays the Far East can offer a universe of bright business opportunities only waiting to be seized. It can be however very difficult to approach this huge market, without the support of a strategic and experienced partner. Globally known as long-established and high professional distributor of raw materials, Faravelli Group has been doing business in China for over 20 years, learning in depths the traditions and the mechanisms regulating this extremely peculiar and complex economy. 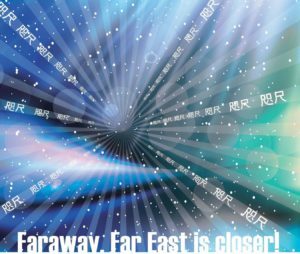 The exquisite offspring of this long experience is Faraway®, a new market intelligence service dedicated to European companies aiming at seizing business opportunities in China, without wasting time and resources. Faraway®includes research and market studies, sales organization, development of communication and marketing plans specific to the Chinese market, identification and selection of local business partners, selection of prospective customers and creation of lists and dossiers, organization and management of logistics, start-up of local structures, audits, identification of contractors, customer contact & sales management, advice on importation and trade legislation. 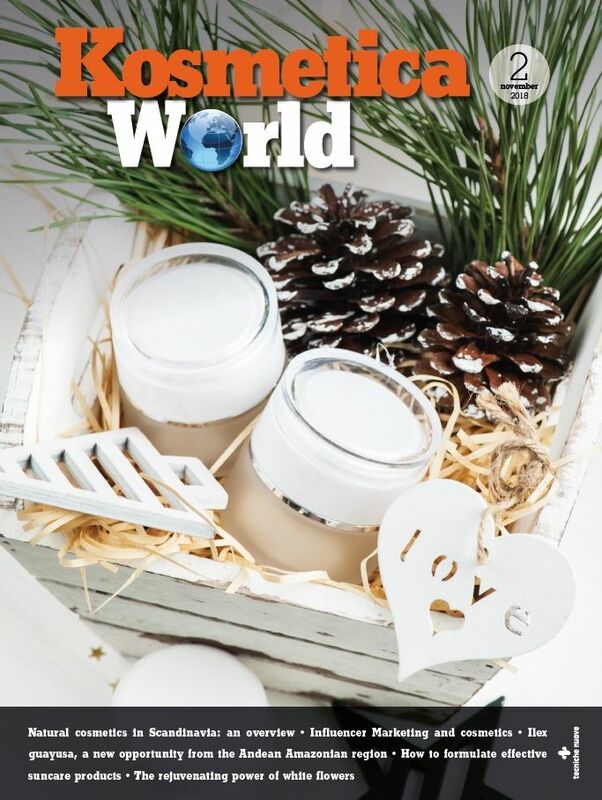 The project is dedicated to cosmetic European SMEs, specialized in the production of raw materials, as well as manufacturers of finished products. 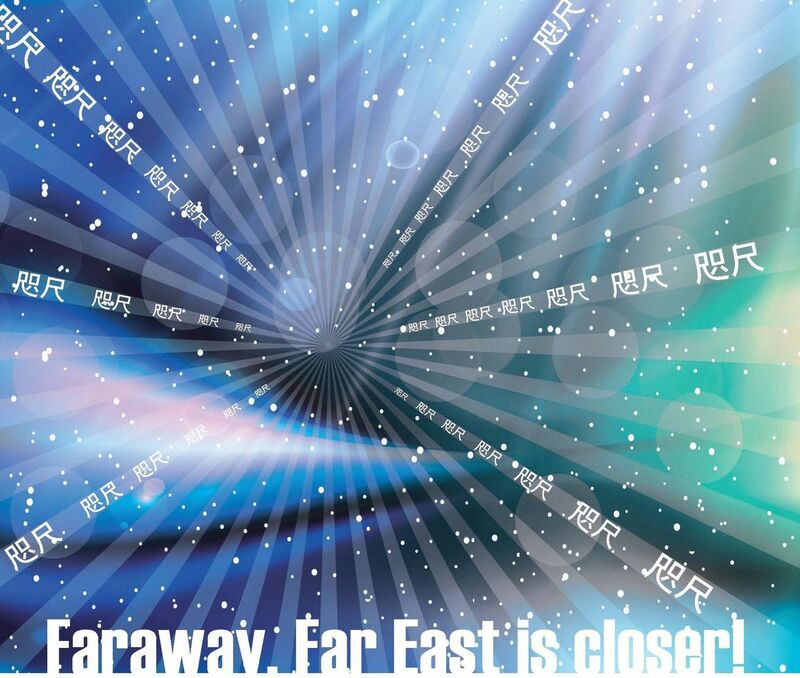 Faraway®, Far East is closer.